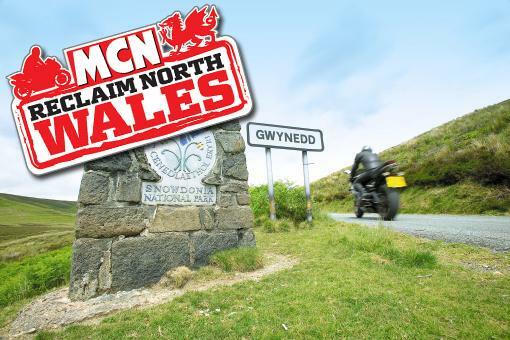 Biker-friendly cafes in North Wales are queuing up to welcome riders heading there with MCN this Sunday. We’re encouraging as many law-abiding motorcyclists as possible to descend on the region in a stance against heavy-handed police tactics which are driving riders away. We’ve asked you to meet us at three locations for our Reclaim North Wales campaign – The Dragon's Rest Cafe at Junction 31 of the A55, the Ponderosa Café on the A542 Horseshoe Pass, Llangollen, and the Swallow Falls Hotel car park on Holyhead Road, Betws-y-Coed. But in the clamour to support our campaign, three additional biker-friendly venues have offered to welcome you. Two are within spitting distance of the Dragon’s Rest. They are the Whistlestop Cafe, HTM Business Park, Abergele Road, Rhuddlan, Denbighshire LL18 5UZ, and Sam’s biker cafe on Rhyl Road, Denbigh, Clwyd, LL16 5TQ.